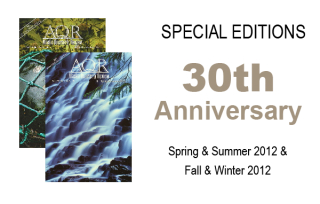 Editor’s Note: An alert reader of AQR, to whom we are grateful, has pointed out numerous similarities in Richard N. Bentley’s story, “Chrysanthemums,” and the work of a well-published poet. The poet does not feel that a public apology or reparations are necessary. We respect the poet’s generosity and compassion. Nonetheless, we at AQR do feel it appropriate to apologize to both you, our readers, and to the poet, for this unfortunate event. 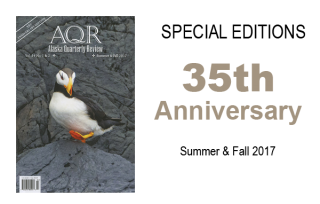 It is the first such occasion in our 28 years of publication and we sincerely hope also the last. As a result we are not posting this story online.